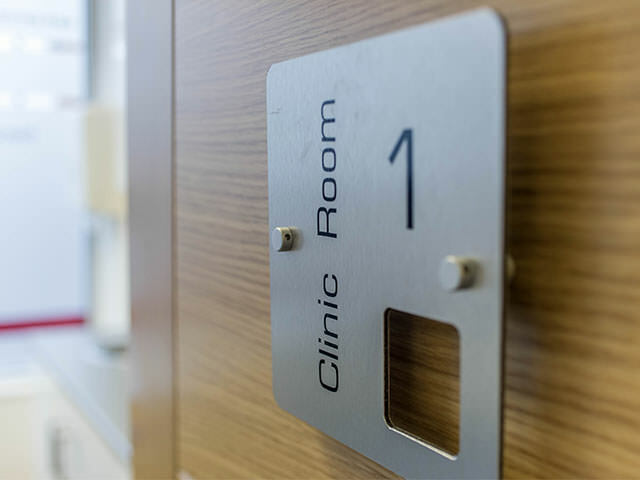 We are a modern & well-equipped medical practice situated in the heart of Northwich. Offering Podiatry, Physiotherapy, Massage & Acupuncture. Our highly qualified clinicians are Health Care Professions Council Registered (HCPC). 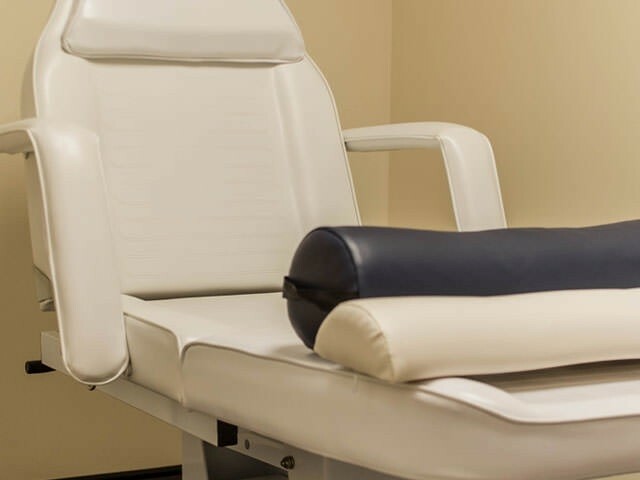 They can diagnose, treat or advise upon a wide range of conditions and problems. With level access we are wheelchair friendly & fully accessible. We have been accredited by the Society of Chiropodists & Podiatrists. We are also recognised by the Chartered Society of Physiotherapists, your assurance of the highest standards in all areas of care. 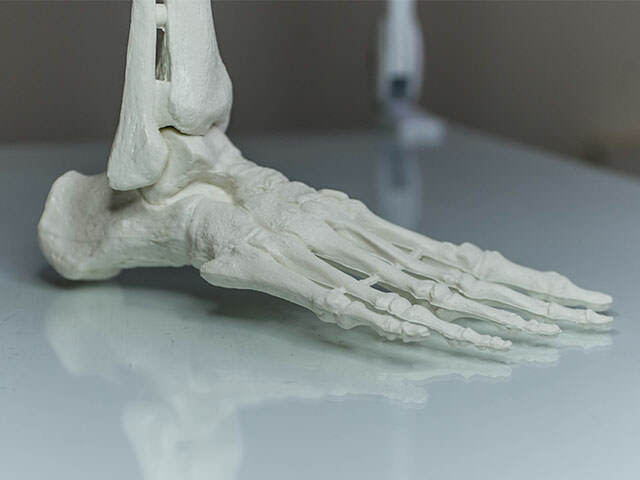 We deal with all types of foot problem from simple nail cutting to in-depth biomechanical assessments, the latest Swift microwave verruca removal & minor surgery. 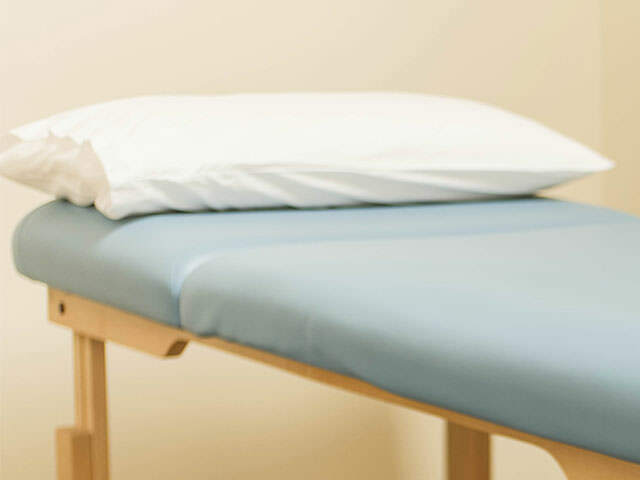 We can deal with all aspects of physiotherapy from musculoskeletal problems to sports injuries and pregnancy related back pain. 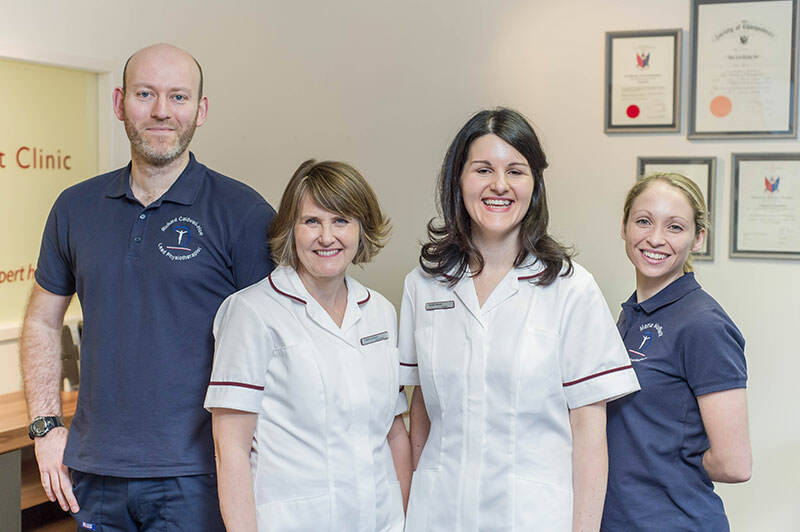 We combine the specialist knowledge of our podiatrists with the therapy and rehabilitation regimes of the physiotherapy team. A form of alternative therapy that stimulates nerves under the skin and in muscles to treat a wide range of health conditions. Extremely beneficial for relieving muscle tension and improving your range of movement. "Fantastic service! I do believe that Richard the Physiotherapist has healing hands. I have also seen Claire recently with a very painful toe, it was sorted very quickly and i have had no problems since. Thank you so much. I can highly recommend you (and do so all of the time) :-))) Happy legs, Happy feet, Happy runner :-)))"
"My feet have never been in better condition, i received a superb treatment and service. Very pleasant and friendly staff. I would recommend this clinic to everyone! " "Great service, comfortable surroundings and a very talented practitioner. 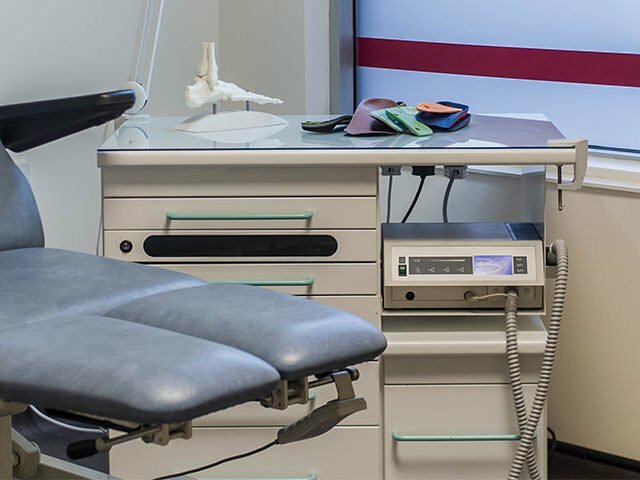 Was more than happy to go there to sort out my foot pain and would recommend it to others." "Visited Northwich Foot Clinic to alleviate some of the symptoms i've been suffering since i broke my leg a few years ago. Their physiotherapy really helped improve my mobility, would definately recommend this company."